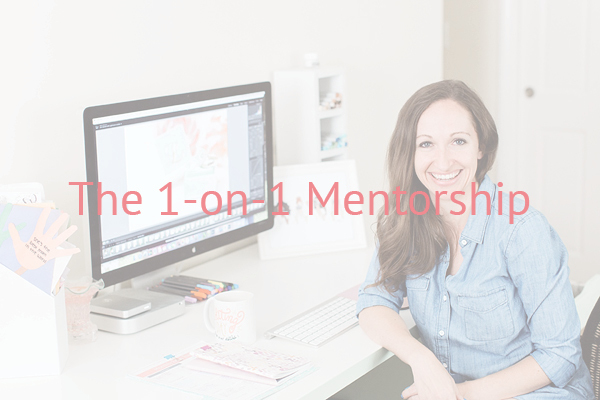 Learn how to establish a thriving photo editing business with me, Marissa Lynn – a pioneer in the boutique photo editing world with clients like Katelyn James, Abby Grace, Hope Taylor, and many more. My journey started in 2010 when I first picked up a digital camera. 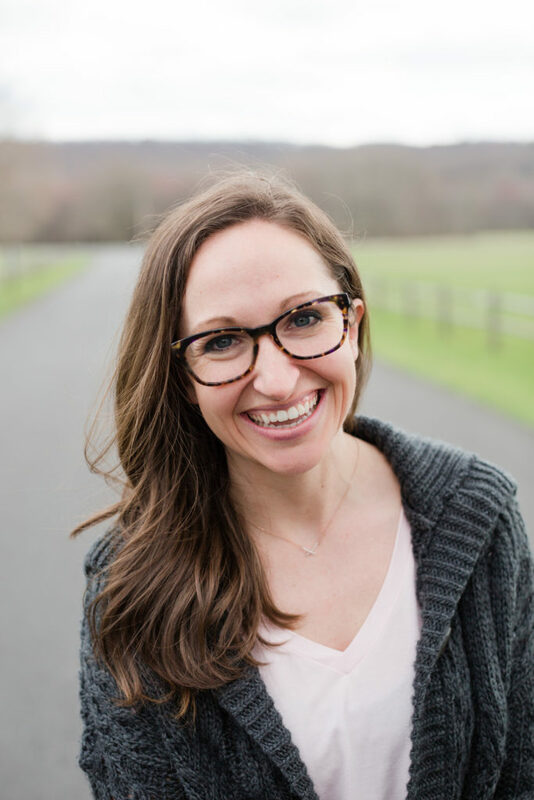 As I continued to pursue a photography career, I learned that balancing motherhood, cross-country military moves, and my husband’s deployments didn’t make photography an ideal option for me. That’s why I wrote Katelyn an email in 2012 and began an editing journey that literally changed both of our lives :) I have since continued to grow my editing business and in 2015, I made more than $100,000 editing photos! Never thought that would be possible, but it is! Start and grow a profitable photo editing business! 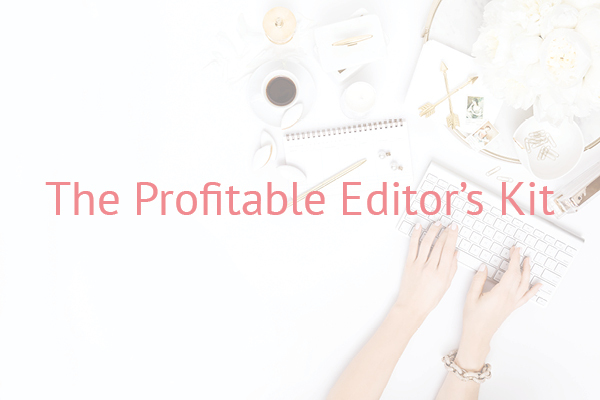 A digital course with downloads and an exclusive Facebook community designed to give you all the business essentials you’ll need to start and grow an editing business! CONTACT MARISSA FOR MORE INFO! 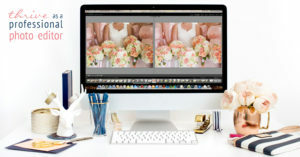 Want to learn more about the lifestyle of a professional photo editor?